Ely Scrabble Club Meets every other Thursday. 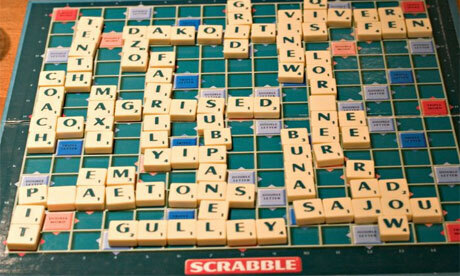 Starting on Thursday 23rd January 2014 the Ely Scrabble Club will be meeting at Ely Library every other Thursday in 2014. If you are a scrabble addict, or would like to be, then this could be for you. Scrabble, Britains favourite word game is now more popular than ever. Available on every electronic device now but still more fun on the original board with a bag full of letters. Call 07827 966475 for more information.